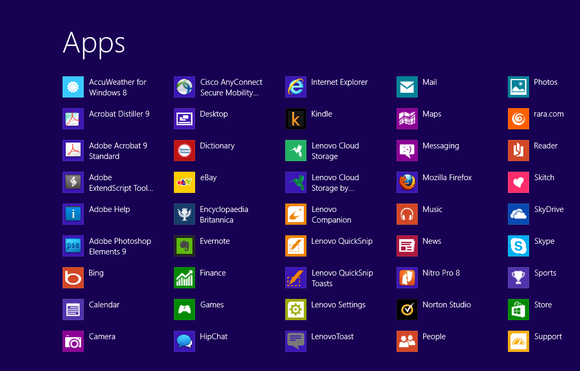 Those still hoping for a Windows 7-styled Start experience for Windows 8.1—a.k.a. Windows Blue—will apparently be disappointed, according to two new reports filed Wednesday. ZDNet's Mary Jo Foley and Paul Thurrott both reported that Windows 8.1 does include both a boot-to-desktop option and a Start button, as previously suspected. But the Start button essentially just moves the Start charm from the right-hand portion of the screen, where it's normally hidden, to a more prominent role in the the left-hand, bottom corner of the screen. To recap: To switch from the Desktop to the Start screen under Windows 8, users can do one of two things—find the Start charm by sliding the Charms in from the right-hand portion of the screen, or by pressing the Windows key on the keyboard.